Book Your Pup's Spa Experience Now! Caring 4 Paws LLC mobile grooming services allow you the convenience of having us come to your home or office to give your furry family member the attention they deserve with a one-on-one grooming experience. 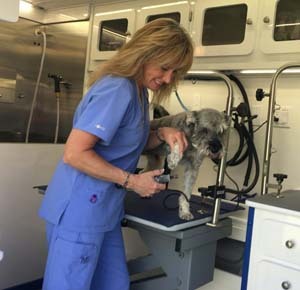 Avoid the stress of cages, other dogs barking and crying and let us pamper your pet inside our state-of-the-art grooming van – right outside your door. 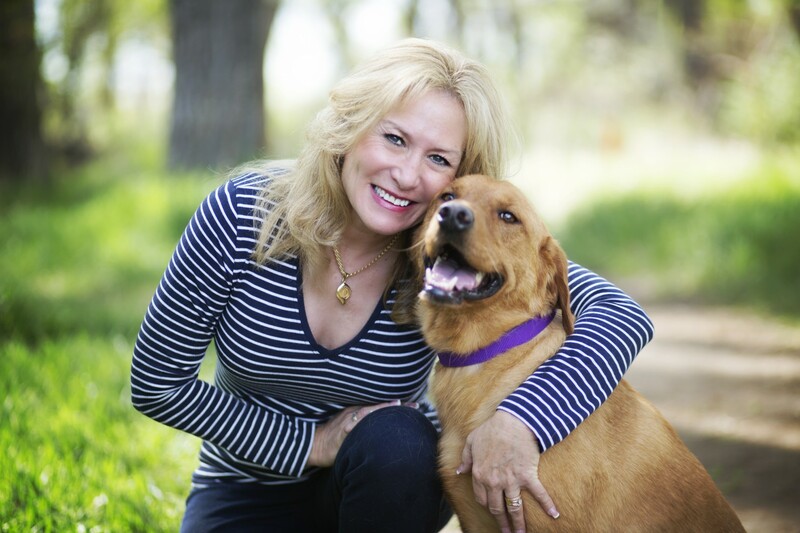 We are Licensed, Bonded, Insured, Background checked and Pet First-Aid and CPR trained. We look forward to meeting you soon and having you join our furry family. North Broomfield - South on I25 to 120th, west to Lowell Blvd. North Westminster - I25 south to 120th and west to Zuni St.
Brighton - North on I25 to 168th St and east to Yosemite St.
Dacono - North on I25 to 52 and east to Colorado Blvd. Caring 4 Paws is excited to offer the convenience of Mobile Grooming.